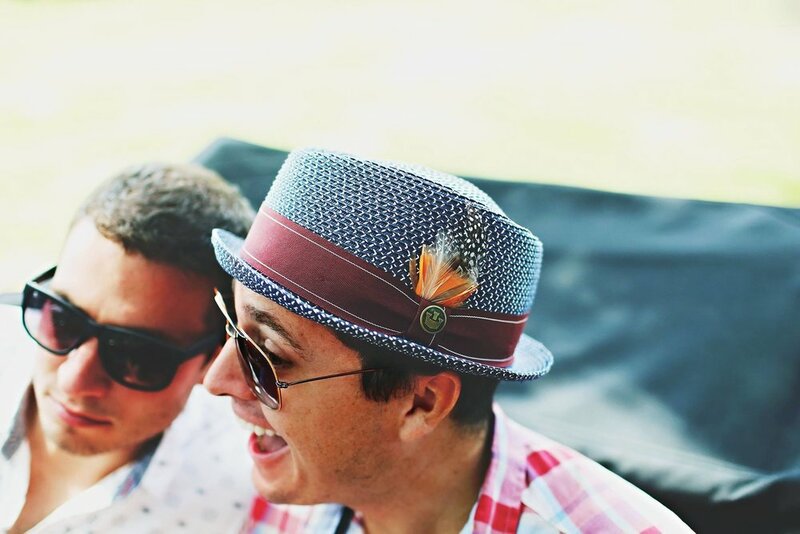 We dressed up in our very best to attend one of the most anticipated events of the Summer - The Polo Classic. 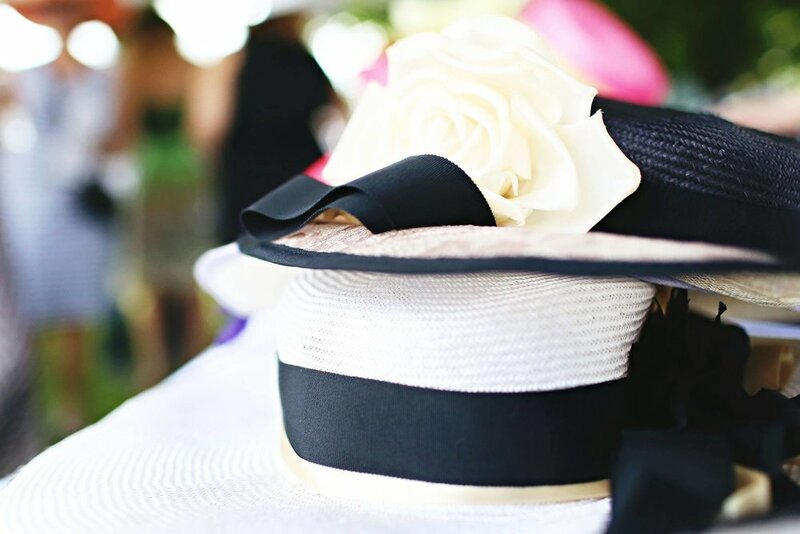 While powerful thoroughbreds, polo shirts and khakis may have been the original reason for spending a day at the Polo Classic, it wasn't the only highlight of the event. Of course, there were lots of people dressed to the nines in their Lilly Pulitzer and Ralph Lauren -accessorized by ladies with floppy hats that were adorned with big flowers and bows, keeping the sun from the cloudless sky's out of their eyes. And lets not forget the handsome men with polka dot bow ties and brightly colored pants! 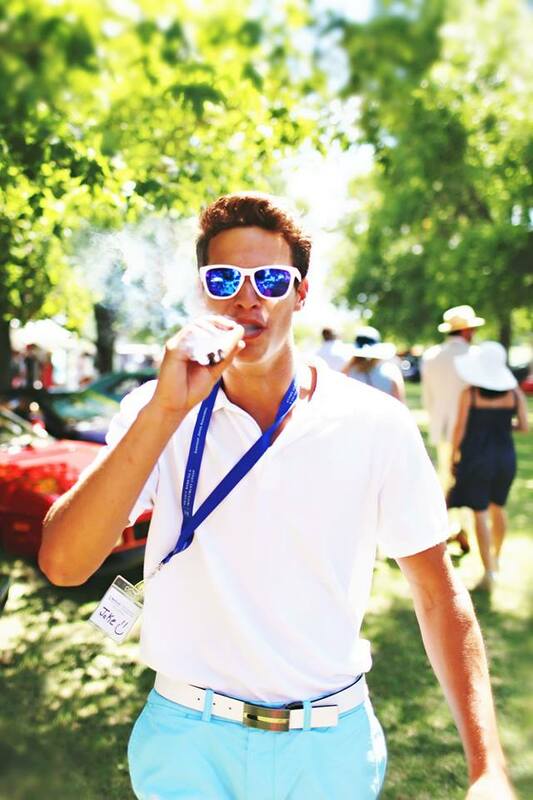 Champagne was poured and everyone went home in high spirits, cheers to a great Polo Classic!